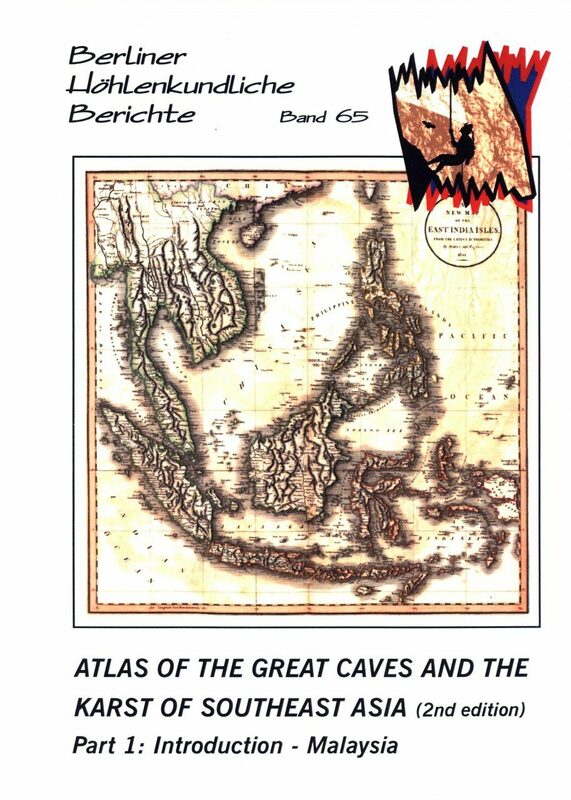 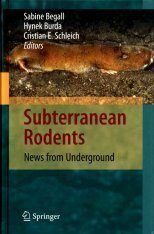 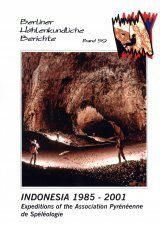 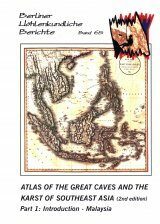 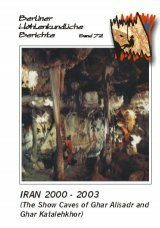 A much updated edition of Berliner Höhlenkundliche Berichte, Volume 40-41: Atlas of the Great Caves and the Karst of Southeast Asia, these are the “Yellow Pages” of caving in southeast Asia. 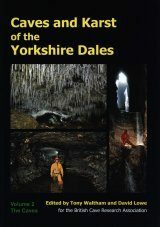 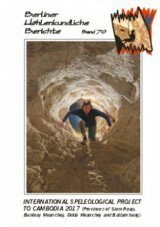 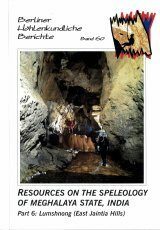 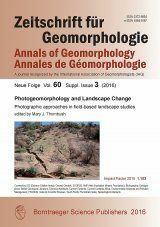 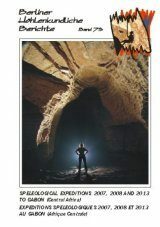 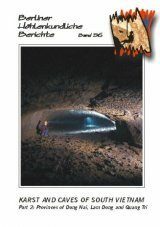 Each country is presented in detail including topographic and karst occurrence maps as well as a description of the geological settings, the history of speleological exploration, a detailed list of the longest and deepest caves (incl. 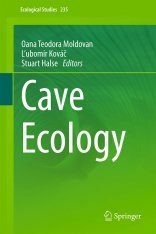 surveys), a list of useful addresses and an in-depth bibliography. 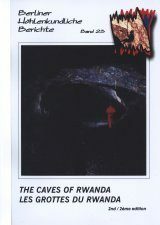 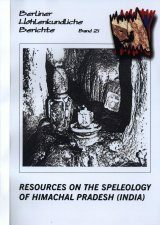 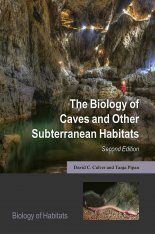 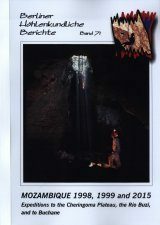 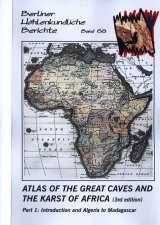 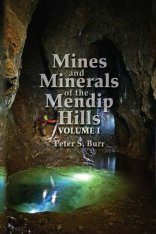 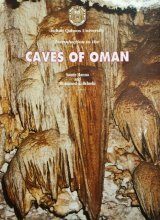 Hundreds of cave surveys and cave descriptions. 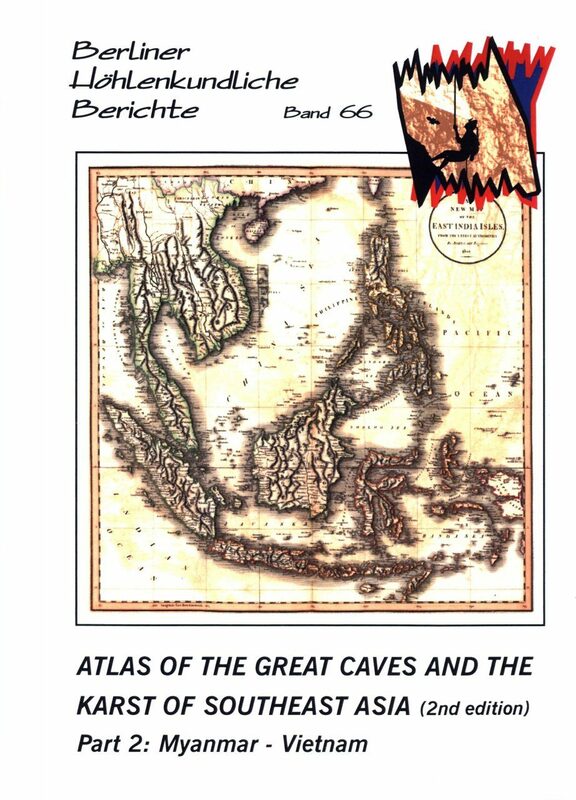 Some countries also have maps showing the administrative divisions and other relevant thematic maps. 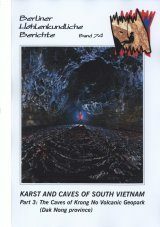 Volume 65 covers the introduction & Brunei-Malaysia (168 p.), volume 66 covers Myanmar-Vietnam (167 p.).